Our Sales service is designed to offer as much or as little support as you like. From a simple fixed fee listing only option to a concierge style experience, we have the right package for you. All of our service options offer a single point of contact throughout. 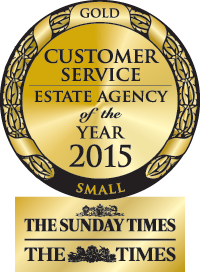 Voted ‘Best Estate Agent – Customer Service – UK’ for a small agent at The Estate Agency of the Year Awards 2015. We have a reputation for excellence in customer service and exceeding clients’ expectations. 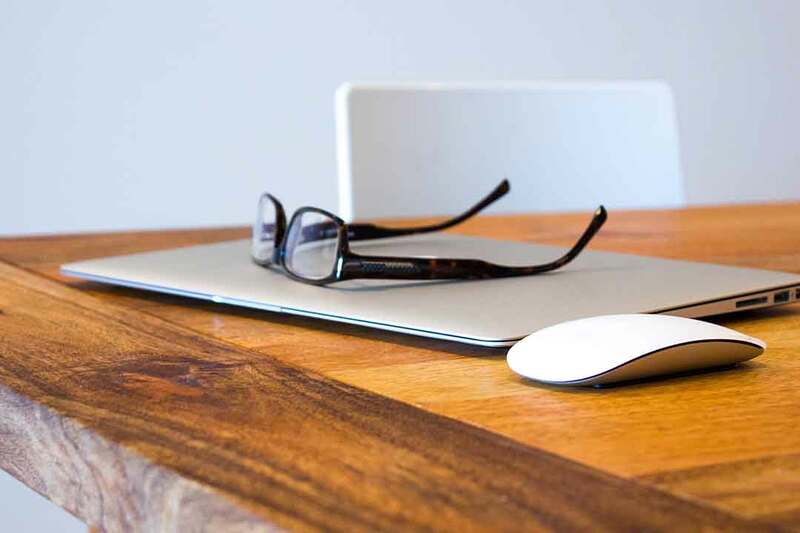 Our step by step guide to selling, with some hints and tips to maximise your chances of achieving the best possible price. Selling a home can be a scary process. 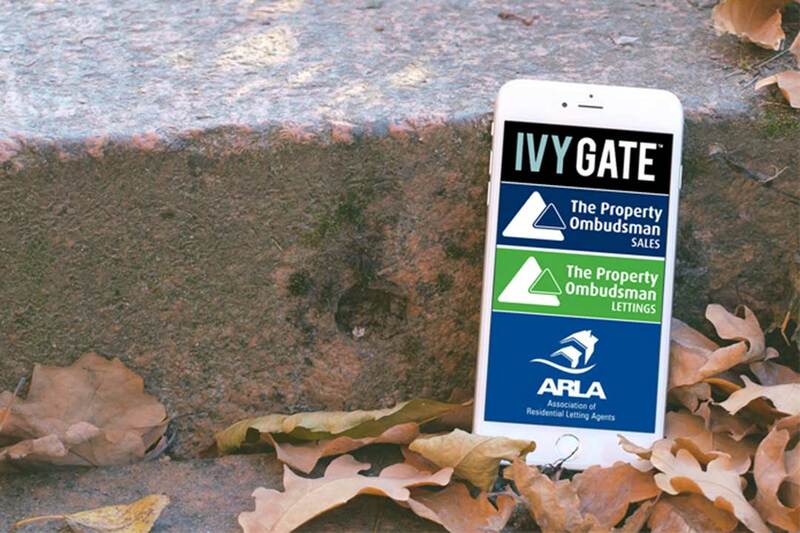 When you sell through Ivy Gate, you can rest assured that we will make sure that you have the best possible advice and the best possible service. Our expert team have handled thousands of sales and are highly experienced and will be on hand to answer any questions or queries you have. With Ivy Gate, you’re in safe hands. An accurate valuation is vital to ensure your property sells for the best possible price in the shortest possible time. We will make sure that the price is right before we go to market and will provide real time feedback so that you can see and hear what potential buyers are saying about your home. We are not just estate agents, we are marketing experts. Our award winning photographer will make sure we present your home in the best possible way. We use 3D floorplans, video and virtual tours, premium listings and social media to maximise your exposure. 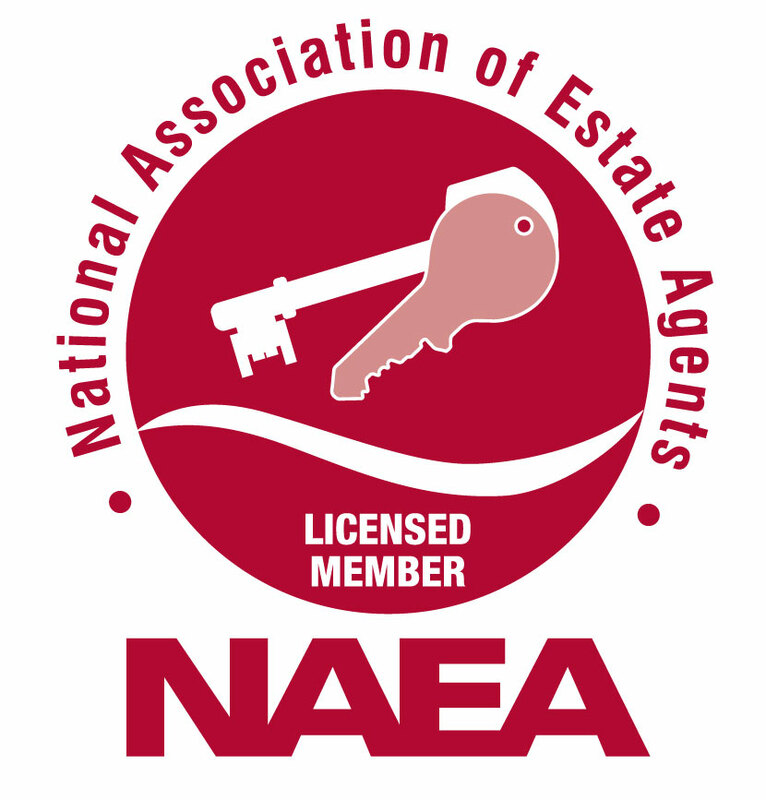 As highly experienced negotiators, we will make sure you maximise the value of your asset to achieve the best possible price, not just any price. We have a reputation for getting results, and we make sure we work hard for our clients to make sure that you get the best price on the best terms. Most estate agents use external sales progression teams or their junior staff to manage a sale after an offer has been agreed. We don’t. 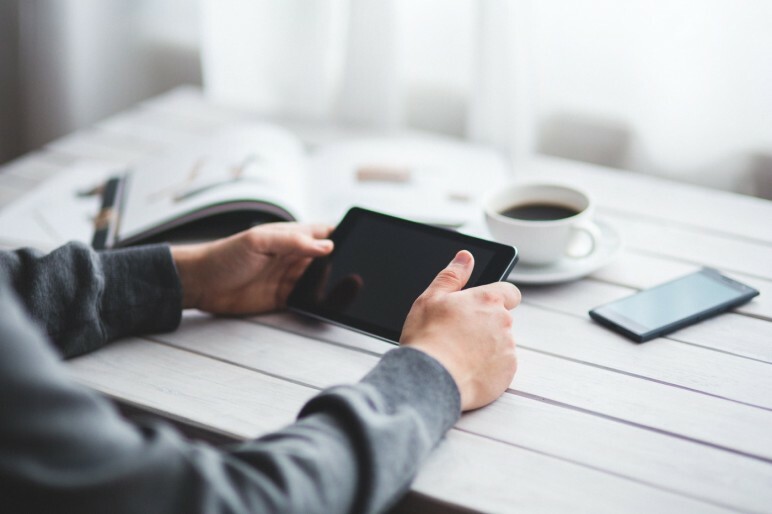 With our premium service options, your Personal Relationship Manager will progress your sale throughout, maximising your chances of a successful exchange. Read about our fees here. All in all, we believe we offer a higher level of service than a standard high street or online agent, but with sensible fees. You can read about our service options here. They have definitely changed my perception of estate agents. Dealing with Ivy Gate shows that estate agents can add value when dealing with your sale or purchase. Their overall approach in all aspects was first class. Highly recommended.